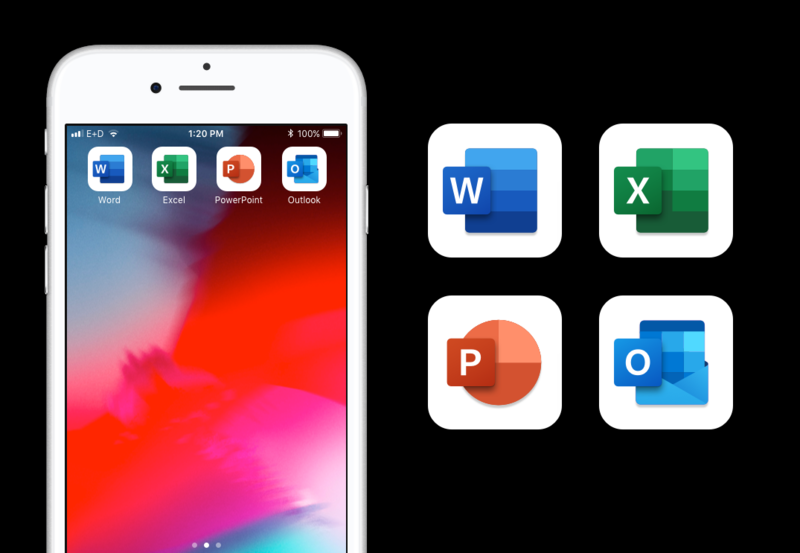 Product icons for your favorite Office apps have been redesigned to reflect the simple, powerful, and intelligent Office experience. There are no new features to highlight at this time. 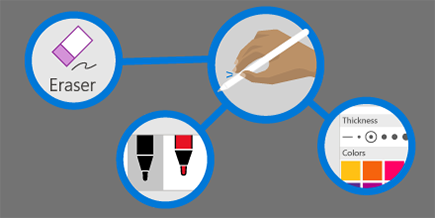 Increase productivity and collaboration by capturing, annotating and sharing images of anything from whiteboards to documents with few taps and apps. There are no new features and fixes to highlight at this time. 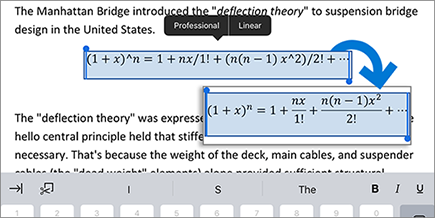 Word now supports creating and editing equations. Write your math equations in linear format, for example a^2+b^2=c^2, and Word will convert it into a professional display format, a²+b²=c². 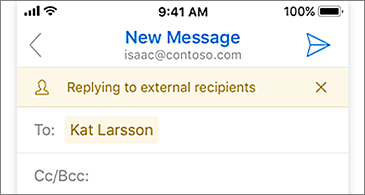 Outlook alerts you with a MailTip when your message includes external recipients. 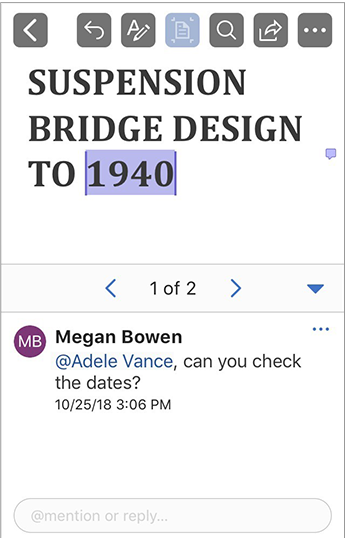 Every month, we’ll highlight interesting new features, important fixes, and any significant issues we want you to know about. We often roll out features to Insiders over a period to ensure that things are working smoothly before releasing them to a wider audience. So, if you don’t see something described here, don't worry you'll get it eventually. Get the latest news, previews of features, and more. 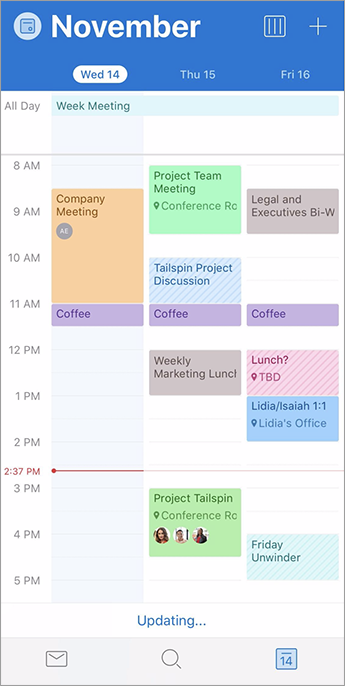 Stay up-to-date on Insider events and announcements. 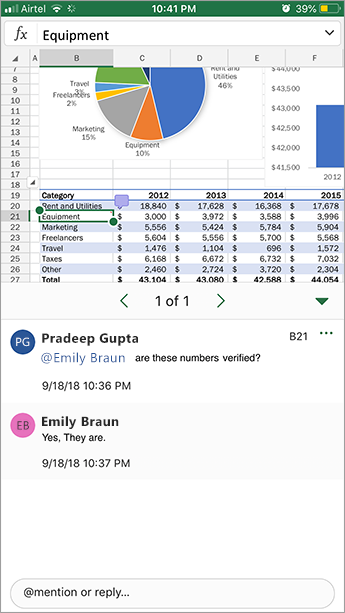 Dig into interesting topics with Office influencers. Receive highlights and program updates in your inbox.